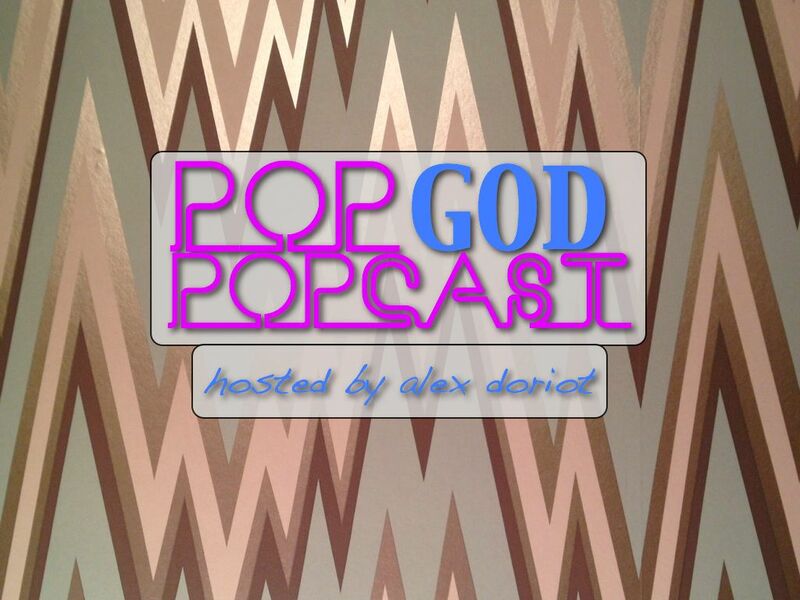 Welcome to Episode 4 of the POP GOD POPcast – an exploration into the lives of people seeking God in the present tense. This week’s guest is Jennie Montgomery. This week’s guest is Jennie Montgomery. Jennie is the longtime anchor of the WJBF Channel 6 Evening News in Augusta, GA. We talk about Jennie’s journey into the news industry including a detour with Vidal Sassoon and a career as a makeover artist. Jennie’s faith has played a huge role in leading her to where she is today and we discuss what it looks like to listen to the voice of God. Plus we talk about what it’s like to work alongside the same partner for so many years and how someone stays sane in the news business. It’s a really personal and challenging conversation, and I think you’re gonna love it. Very interesting interview! I certainly learned some new things about Jennie that I didn’t know before. I’ll be watching Channel 6 News tonight!